WiFi based reporting for origin destination and travel time is here. Meet V2. 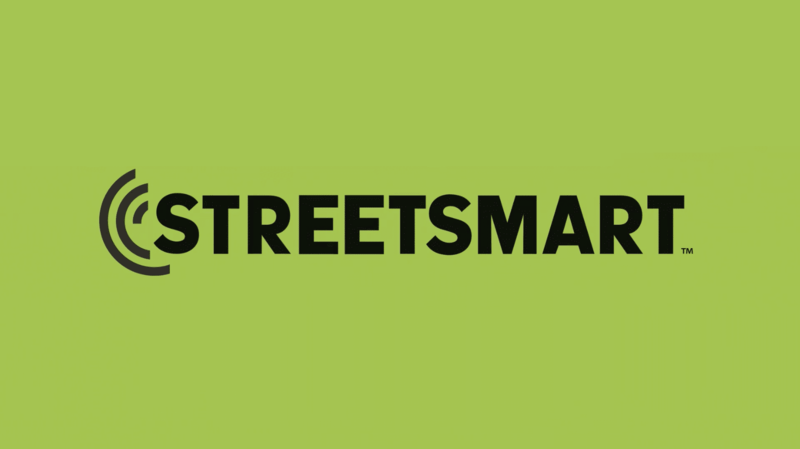 STREETSMARTV2 ™ is an entirely new product built on GRIDSMART’s uncompromising core principles of Simple. Flexible. Transparent. 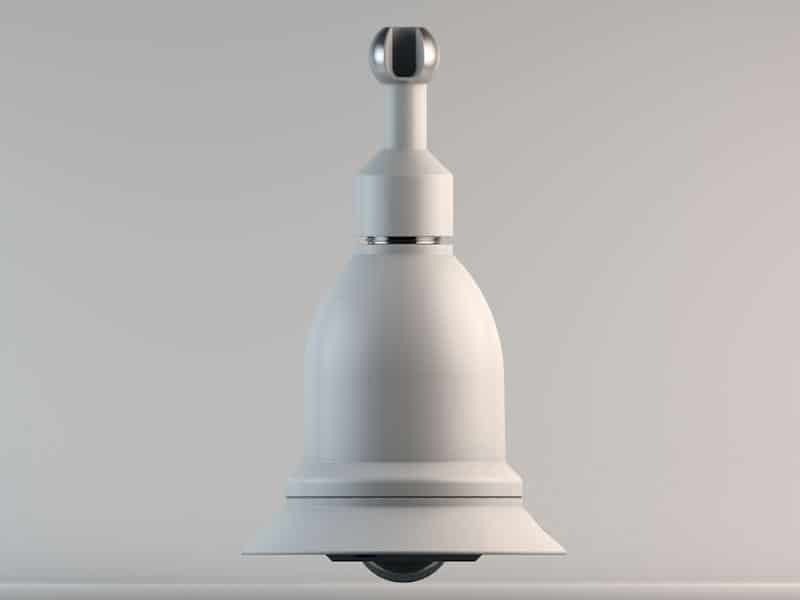 V2 deploys WiFi capture technology for larger sample sizes than Bluetooth technology and exports rich data delivered through value-added reporting. 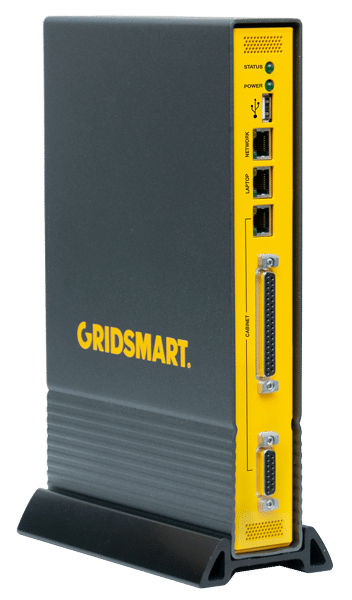 Through the user-friendly GRIDSMART cloud interface, technicians receive actionable data reports on travel time, origin destination, volume by phase, turning movements, red and green arrival ratios, and other signal performance metrics. 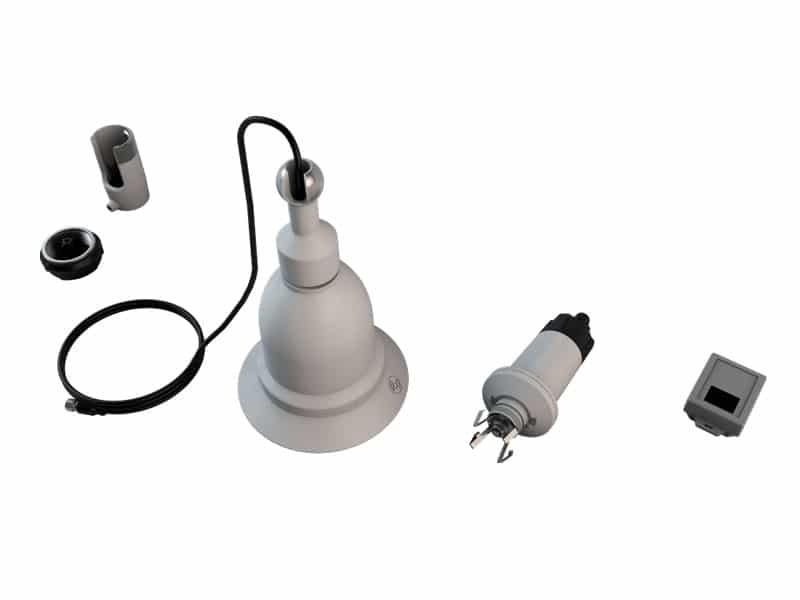 V2 offers GRIDSMART’s simple installation process and takes less than one hour to complete. V2 offers insights into origins and destinations from strategic points in your community. V2 delivers higher sample rates for more accurate travel times. 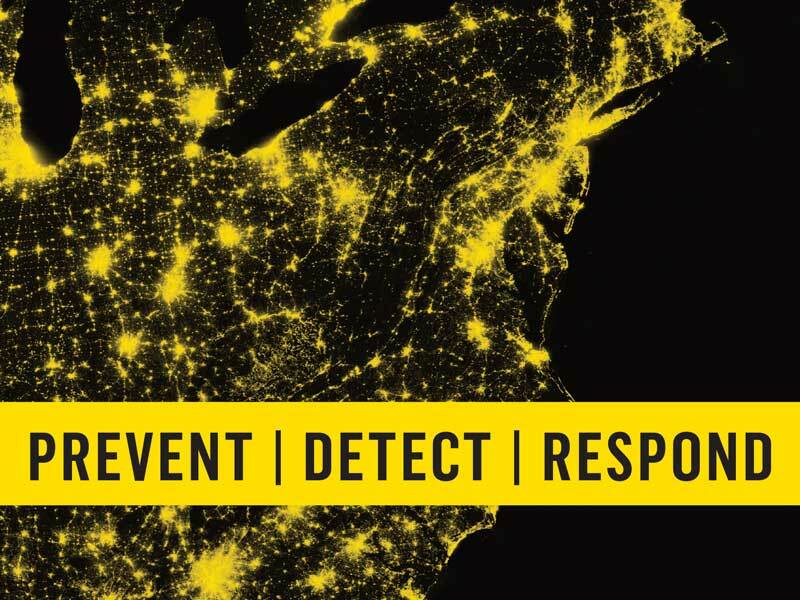 V2 complies with all industry standard performance reporting. 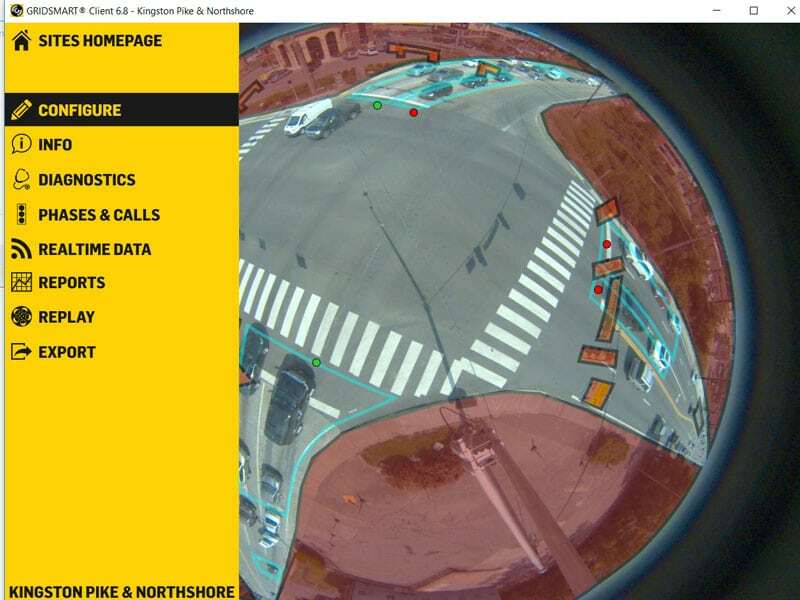 STREETSMARTV2 by GRIDSMART gives traffic managers the ability to adjust traffic flow strategies based on real-time congestion analytics and travel-time conditions. 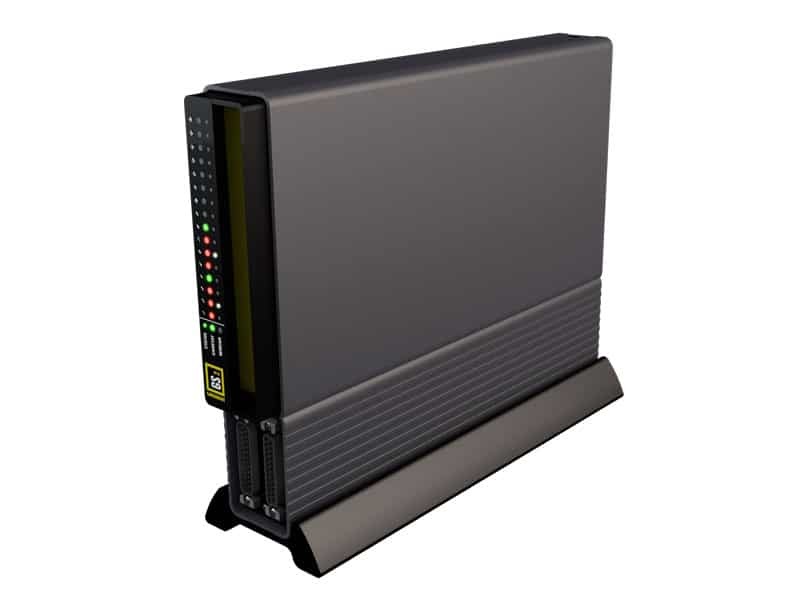 V2 captures traffic cabinet data and allows users to report on signal performance metrics, travel time, and origin destination. 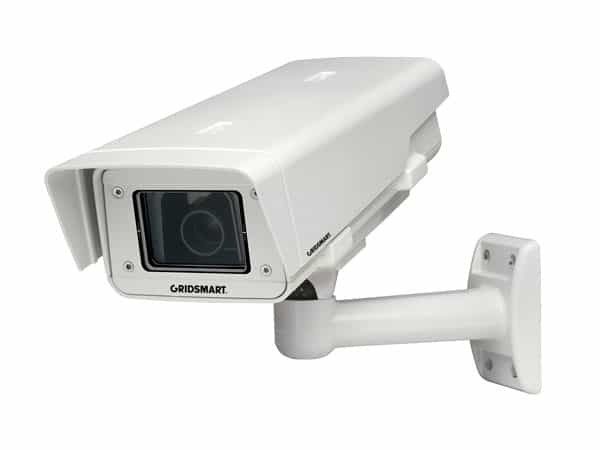 V2 features a sleek, rugged design with a powder coated aluminum housing for easy installation and lasting service.